The Sport International Hockey Academy will be offering the Reisterstown hockey community an exciting week of hockey instruction. 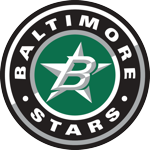 We will be coming to the Reisterstown Sportsplex for a great week of hockey camp. Sport International is entering it's 30th year of operation, and is a nationally recognized organization, offering programs in 30 cities. The Sport International Philosophy is "Total Hockey", with the accent on skill repetition and highly energized "originally designed" drills. Sport International is a fast paced program, perfect for any level of hockey player. Our highly qualified, "charismatic" college/professional staff, will ensure that every student, enjoys a positive learning experience. Each player will receive their personalized take-home video analysis Flash Drive, if selected at registration, for continuous future review. 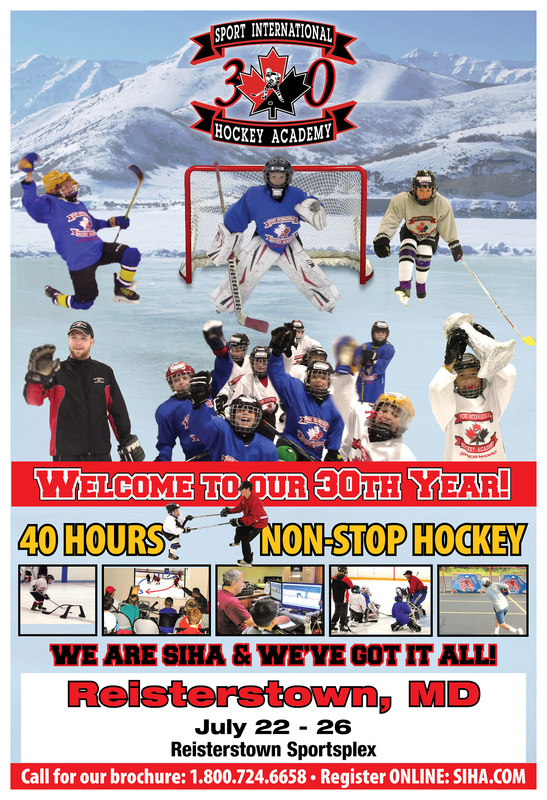 The SIHA "40 Hour Instructional Program", is widely respected, and clearly one of the leading camps in North America.